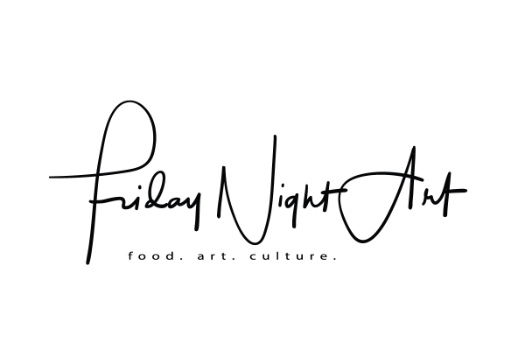 Jim Rode is Friday Night Art. Jim Rode is married and lives in Oklahoma City. He is a writer, blogger, photographer and artist using canvas and metal. For decades he created fine art weddings for people in love who sought out art for their wedding day. In 2017, Jim began to dedicate himself to projects that followed a deeper path in the art world. For many years Jim has experimented with his art. Working the streets and the byways of America, Jim will capture images with an iPhone. "Working by memory always leaves too much out for me!" From the phone media, Jim works with inks to capture his art and apply to watercolor papers, canvas, and even to sheets of aluminum. "Working with metal is very exciting. Like a baker making his bread, I am thrilled when the finished metal print cools from 400º!" Jim's work is currently on view at The Lift Art Gallery in Oklahoma City.